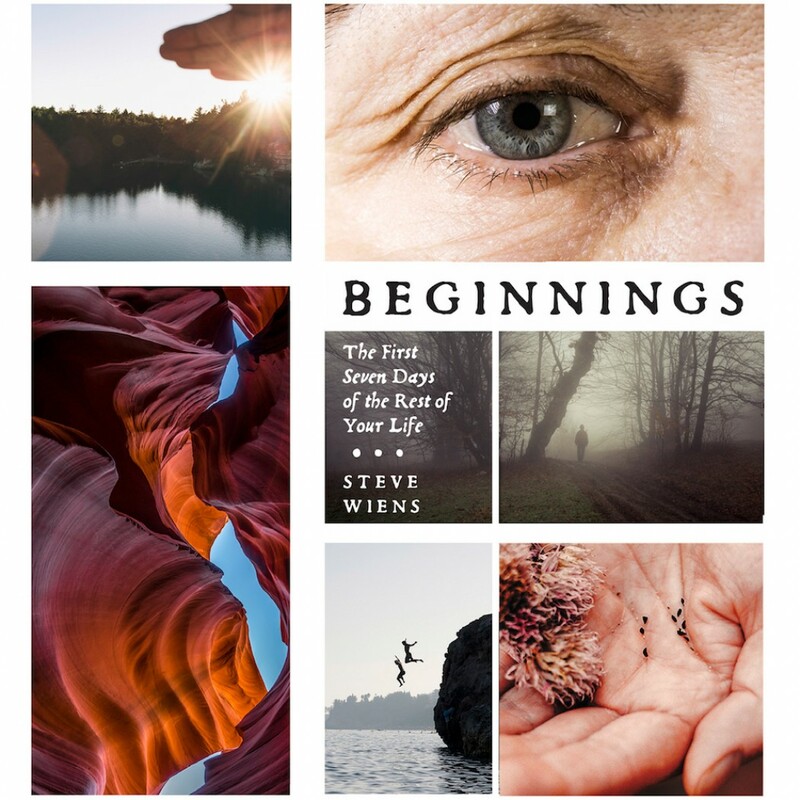 Beginnings By Steve Wiens Audiobook Download - Christian audiobooks. Try us free. God... is the master of beginnings. Your circumstances may overwhelm you — but not God, who created everything from nothing. God lovingly offers relief, hope, and renewed energy for every beginning in your life. Join Steve Wiens on a paradigm-shifting walk through the seven days of creation, where he reveals how to apply the genesis of life to every one of your transitions. Discover your place in the creation process and how God longs to work in and through every change you encounter.